Why do so many doctors and nurses smoke? Alka-Seltzer relief, without the Plop-Plop, Fizz-Fizz? It's not easy mixing up a batch of Alka-Seltzer when you're on the go, because you may not have a cup, so why not sell ready-mixed Alka-Seltzer in bottles and cans? It's the perfect solution to a simple problem. 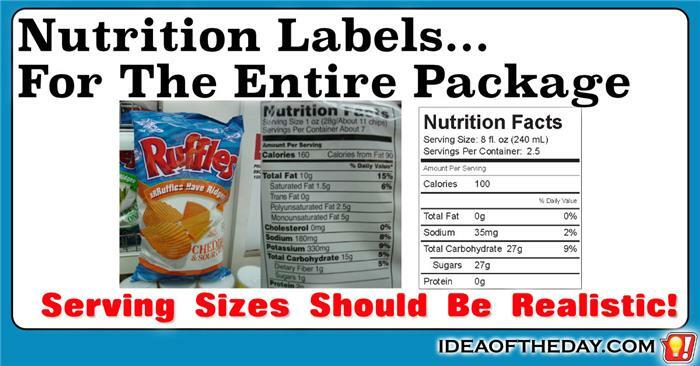 Natural versions... What's in the regular versions? I get a kick out of companies that sell "Natural" versions of their products, while continuing to sell the original version. Why would they do that? If the newer version is natural, doesn't it draw your attention to their original "Un-Natural" version? While I'm happy to see companies releasing "Natural" versions, it doesn't make sense that they continue to sell their original version. Developing countries need money, better sanitation, water and energy. Bill Gates shows us how to fix them all with one easy solution. When Bill Gates left Microsoft, he had one simple goal. He wanted to change the world. Judging by this video, he's of to a great start. Since founding the Bill and Melinda Gates Foundation in 2000, The Foundation has tackled on a wide range of world problems. This video shows off one of the most interesting innovations, a system that basically turns poop into water and energy, through a device called the "Janicki Omniprocessor". 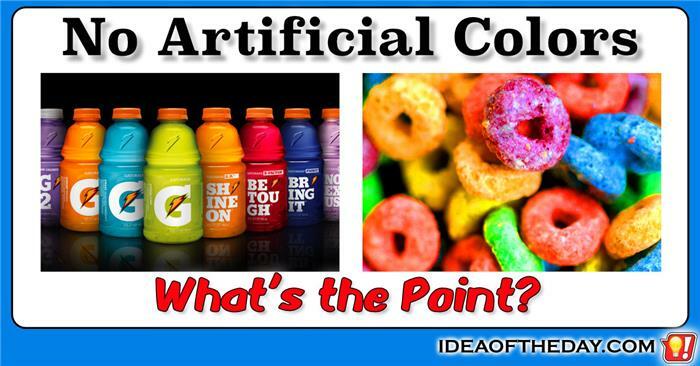 Why do so many foods still have artificial colors? A couple of weeks ago, I did a Google search for "stool color", which led to an article from the Mayo Clinic about what to do if your stool has an odd color.. For the past few day my stool looked turquoise, and frankly, I was a bit worried. I didn't find any answers, but a few days later, I realized that I've been eating Boo Berry cereal, which has a blue color. 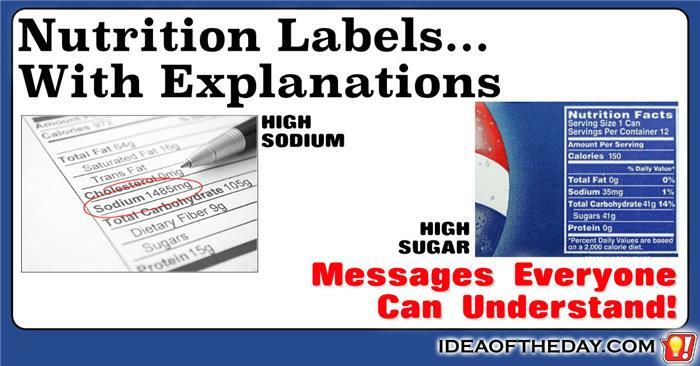 If you read the ingredients on a bottle of Gatorade, you'll find that it has water, sugars, salts, flavoring... and "coloring". Coloring? No kidding? You mean it's not really blue? 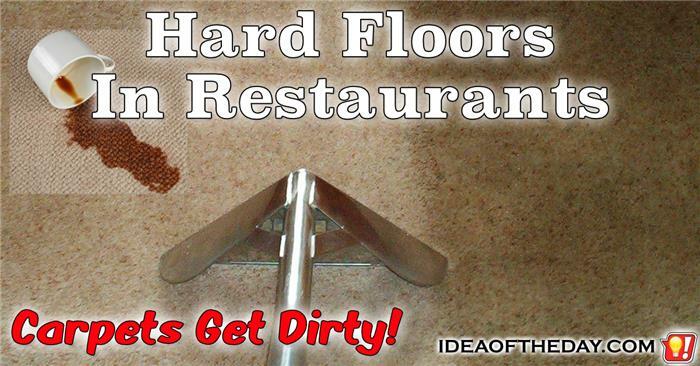 Carpets don't belong in restaurants. The other day I went to a fast food restaurant that had carpets in the main dining area. To be honest, I didn't even notice it at first. I just sat down and started eating, until I started to notice an odd smell. I eventually realized the smell was coming from the carpet. It was not only smelling up the whole place, but it felt a bit sticky, like an old movie theater. That's when I started to imagine how often food and drinks fall on the floor and soak into the carpet. Night after night, customers drop a little soda here and there, a few french fries, a pickle, maybe even a few dairy products. 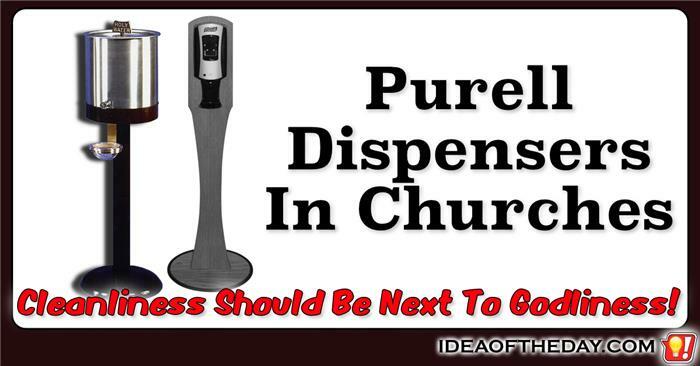 Then I picture the staff vacuuming the surface, and having it shampooed from time to time. 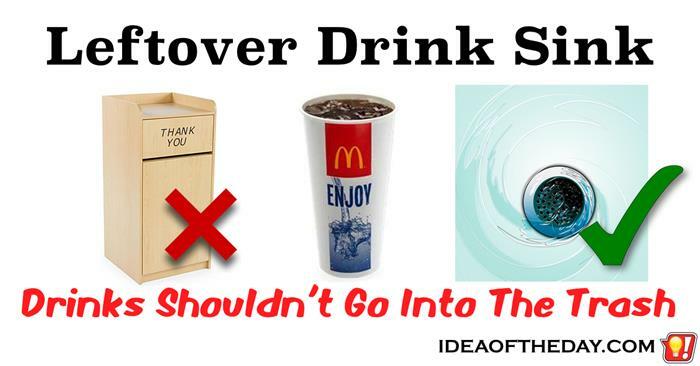 Why don't fast food restaurants have someplace to pour out leftover drinks? When I went to elementary school, there was an area in the cafeteria where students were expected to bring their garbage. What stood out was that they had a stainless steel bucket next to the garbage where we were expected to pour out our leftover milk so it wouldn't go into the regular garbage. After I graduated and went to middle school, I was shocked to see they didn't have anywhere to pour out leftover drinks. The idea that we were to put containers of liquid into a garbage pail didn't make sense at all. Meanwhile, that's exactly what every fast food restaurant expects you to do. I don't care if dryers save energy in public bathrooms. 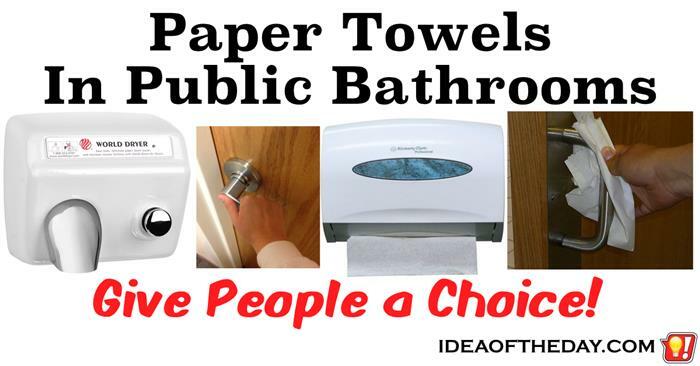 Whether you buy into all the hype about why dryers are better for the environment or not, the fact is many of us would rather use paper towels. I don't want to hear about how paper towels kill trees. To me, that's nonsense, because every major paper towel manufacturer uses at least some recycled paper. Paper that is not from recycled sources is generally from paper mills that follow standards that plant multiple trees for every one they cut down. It's not only more responsible, but it's good business. We can debate this and other reasons why dryers are "green", but there's still a lot of reasons why I hate them. 1. Some people, like me, like to wash their face too. Covered Soda Cans. Why Put Dirty Cans In Your Mouth? Bottle have caps. Cans have... nothing? If you've ever had the pleasure of drinking a can of San Pellegrino Aranciata or Limonata, you just saw today's Idea of the Day in action. Every can of San Pellegrino comes with a removable foil cover to insure the top of the can remains clean. 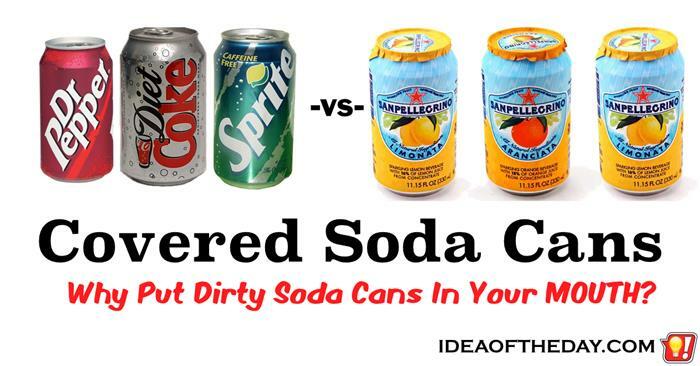 Unlike bottled drinks that are covered until you open them, soda cans are always exposed. It's hard to believe there isn't any regulation that mandates that soda cans remain covered until purchased. Why is it that San Pellegrino is the only major beverage company that realizes that many of their customers will be drinking directly from the can? If you have any doubt about the effectiveness of sunscreens, you MUST watch this video. It could save your life. As somebody with olive skin, I have to admit, I rarely use sunscreen, mainly because I rarely get sunburn. However, after watching this video, I have to wonder about how my skin has held up over the years. Sunscreen does a lot more than protect your skin from sunburn. It protects you skin from aging too quickly and most of all, from skin cancer. It's hard to imagine a better demonstration of exactly how sunscreen protects your skin from UV radiation. When we apply it, it seems invisible, so it's hard to visualize that it's actually doing anything.